Any shooter that participated in 2014 and brings a new participant to the 2015 fundraiser, both shooters will save $25 on the entry fee. For those who wish to pay online please complete and return the registration form to pkogelschatz@headwatersconservnacy.org and then proceed to our online payment center. Shooters will be notified within two business days after their registration is processed. 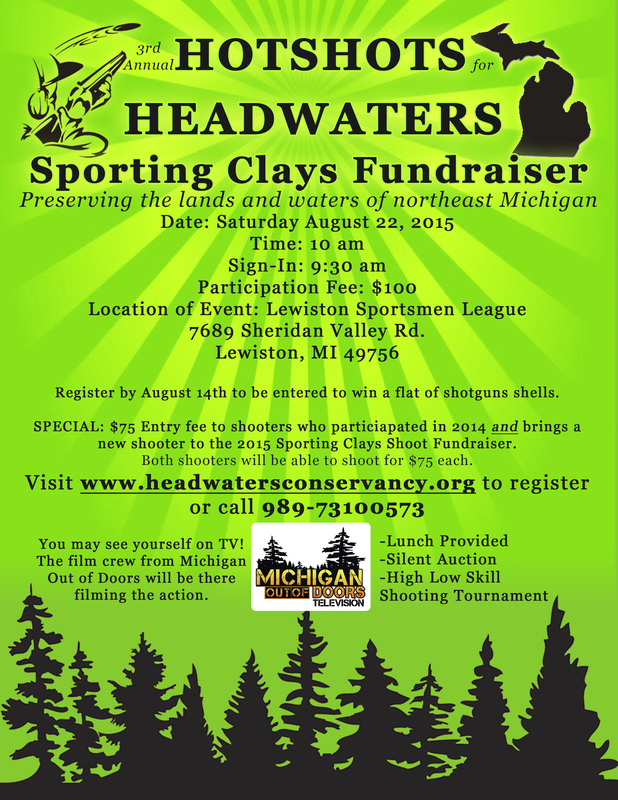 Thanks for your support and interest in the 2015 Hotshots for HeadWaters Sporting Clays Shoot Fundraiser. This is our 3rd year hosting the Hotshot for HeadWaters Sporting Clays Shoot and it’s going to be one for the books! We welcome straight shooters and novices of all skill levels who enjoy the fast pace of shooting sporting clays. Men, women, and children are invited to join us in this dynamic sport! Often referred to as golfing with a gun, our Hotshots for HeadWaters Sporting Clays Shoot is a fun and exciting day outdoors shooting clays, eating good food, making new friends, winning prizes, and supporting land conservation in northeast Michigan. Proceeds benefit HeadWaters Land Conservancy, enabling us to continue our mission and further educate the public about our work preserving irreplaceable natural resources throughout northeast Michigan. 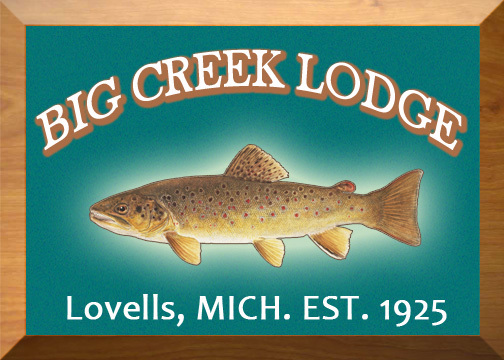 The event will be held at the Lewiston Sportsmen’s League, and will include a 100 bird sporting clay event along with a catered lunch. The entry fee is $100 per person. A number of great prizes have been secured, with more on the way. Those registering for the sporting clay shoot prior to August 14th will be entered in a drawing for a 10 box case of shells. This event is a great chance to meet other conservation-minded individuals and to get ready for Grouse season which will open shortly after our event. $5,000 Title Sponsorship: Exclusive level, only one title sponsor. For more information on becoming a sponsor visit our Hotshots for HeadWaters Sponsorship page. 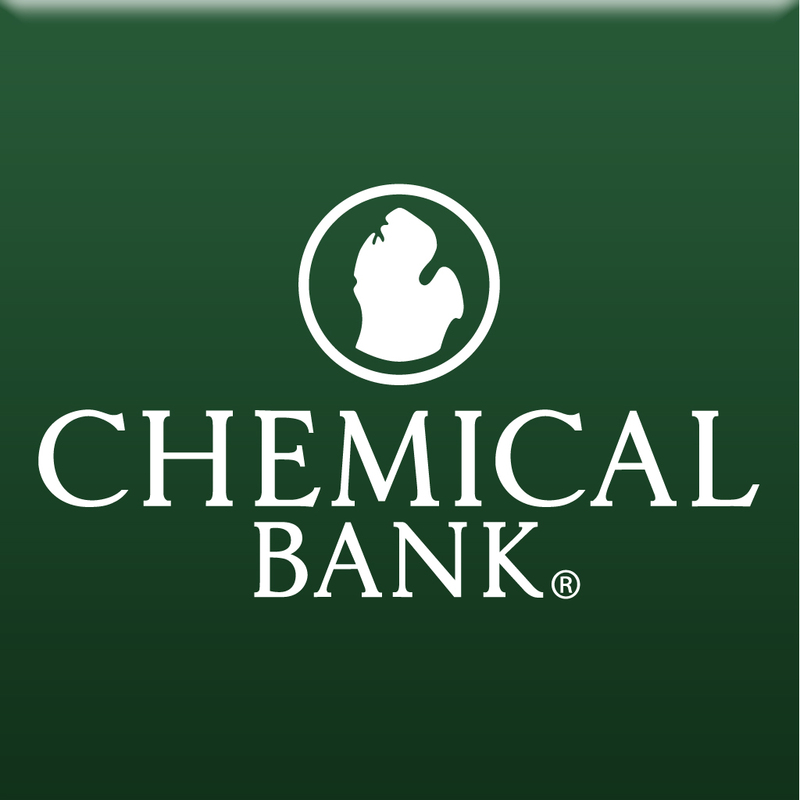 This event would not be possible without the generous support of the following companies and individuals.